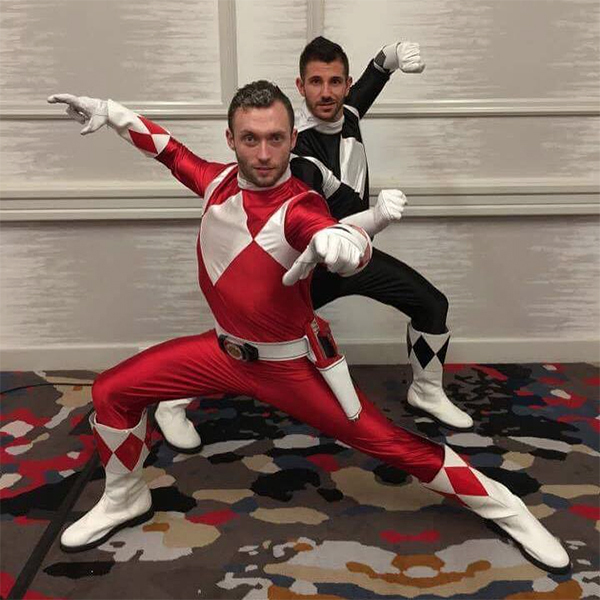 Workout Buddy Cosplay is the cosplay division of Muscle Geek Physique LLC, which helps people build strong personal self-images through the nerdy world. How did you all get interested in cosplaying and forming a group? We both grew up loving the fantastical: Power Rangers, Star Wars, X-Men. Our childhoods were filled with dreams of becoming superheroes. 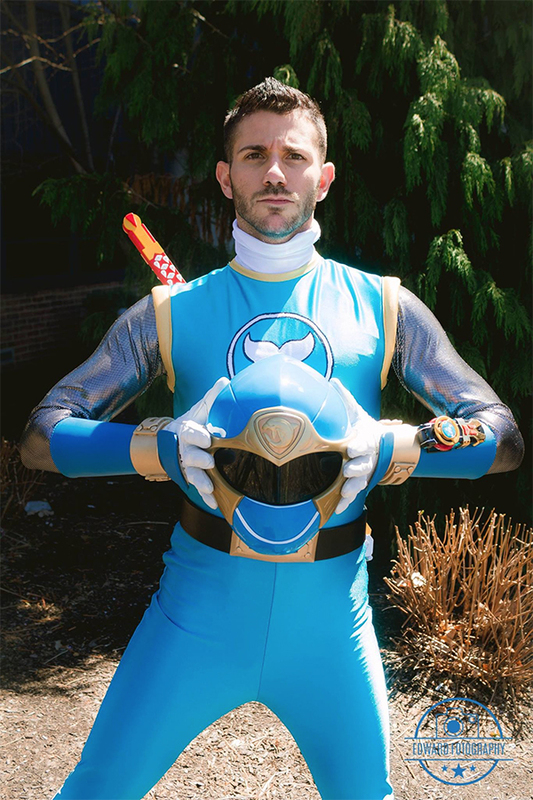 Through cosplay, as adults, we have been able to recreate and become the heroes we once idolized as children. Wanting to form a group furthers the one thing that links any superhero team: togetherness. Together we are able to utilize the core values and lessons taught by our mentors to create a brotherhood with all those around us! What got you all into Power Rangers? 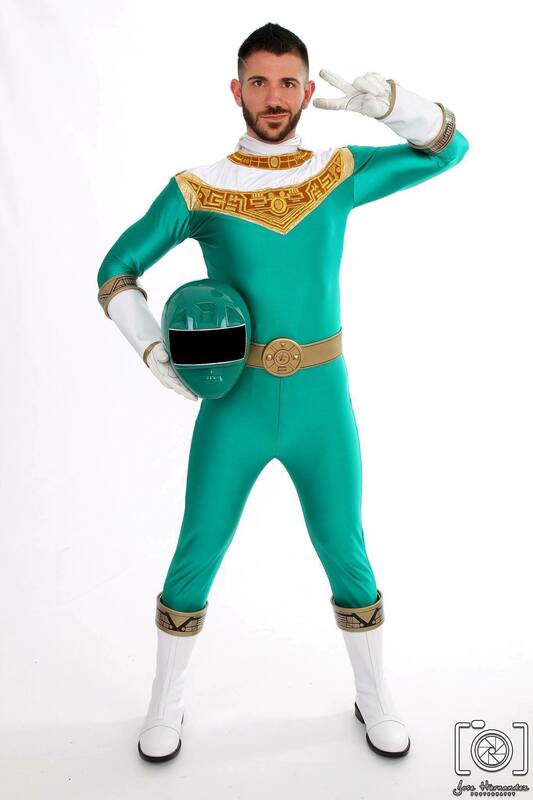 James looked to Power Rangers as a source of inspiration. A family of five, willing to stand tall and strong next to one another despite adversity and struggles. 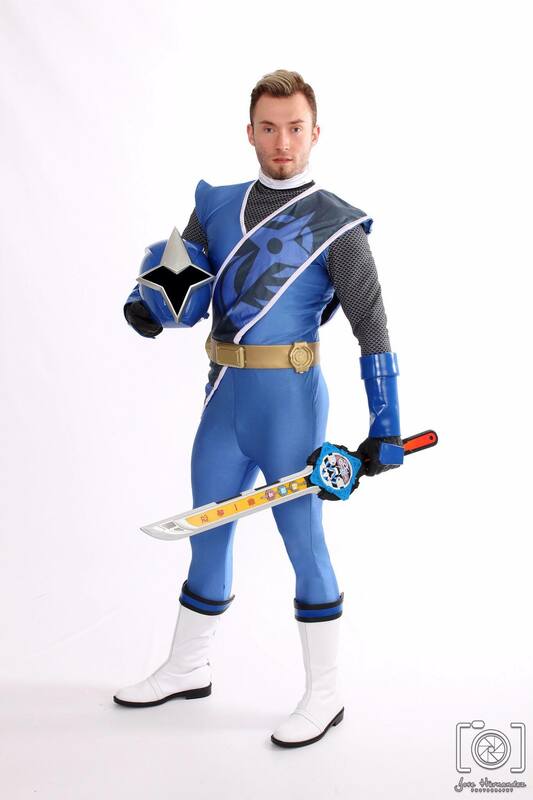 Having the power to fight evil and overcoming all obstacles gave him hope for a better future. As an only child, Anthony found brothers and sisters in the Rangers, friends that he could count on to all protect him. The Rangers become family, people that showed him what it meant to be a good person and how to respect those around you. 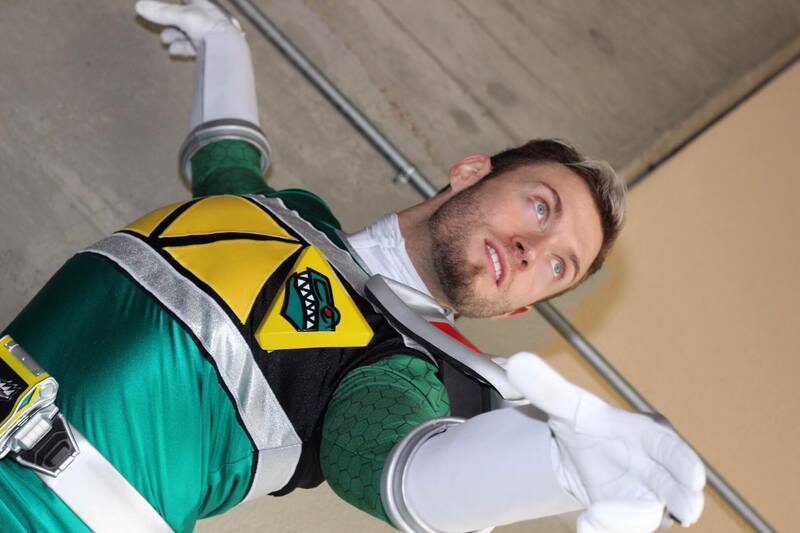 To be a Power Ranger meant being strong enough to deal with daily hardships. Could you tell us how you all came up with the idea for Muscle Geek Physique? In its infancy, Muscle Geek Physique was a single trainer embarking on his own fitness journey. James later focused his energy to ensure that other people like him, can too feel strong and confident in their own skin. MGP got its name as James looked at himself being a muscle geek in training. It was only fitting that the company built by a geek for geeks would be called, Muscle Geek Physique. Fast forward to current day, that same company that started as a one-man show, now has trainers and ambassadors that span across the country. 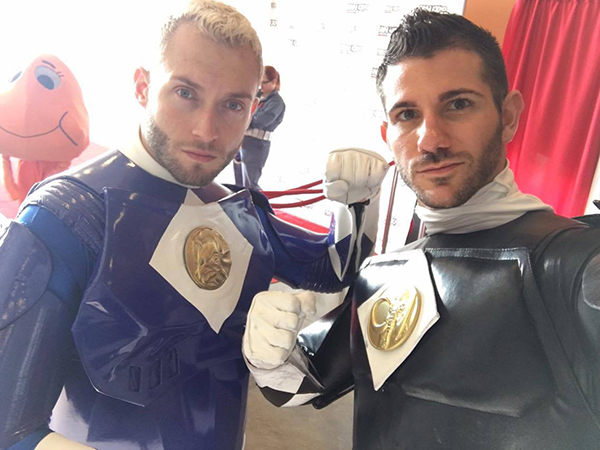 You can catch the team of Muscle Geek Physique and Workout Buddy Cosplay at comic expos and events across the globe! As this once lone rangers team sets out to show the world that together we are more! What advice would you all give to yourself when you first started? Always remember that you are doing this for yourself. Cosplay is designed to make you happy. Become the superhero you want to be. Never give up! Never loose yourself! Never forget the values that inspired you to become that character! Share that with the world, both in and out of cosplay. Do you have any cosplays you’re all currently working on that you’d like to share? 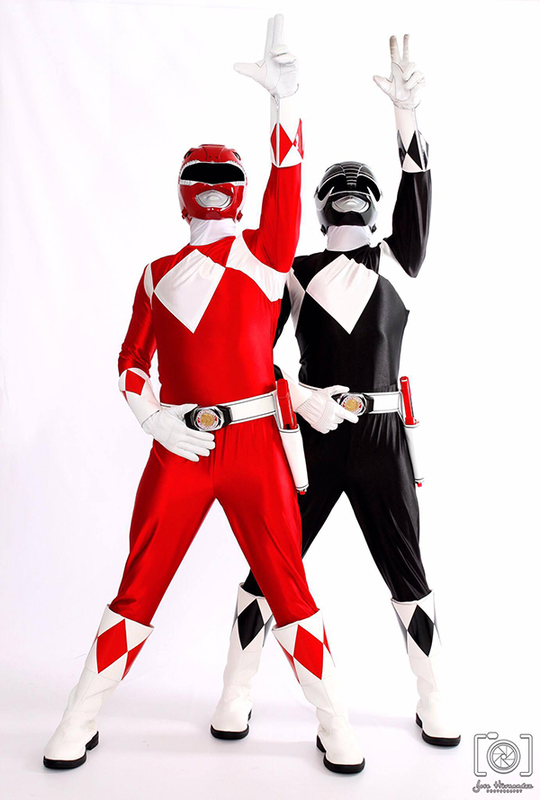 We are now focusing our attention on New York Comic Con with our Zyuranger team up, Friday, October 6th (costumes by Halu) paying tribute to the original dream that now brings us all together. 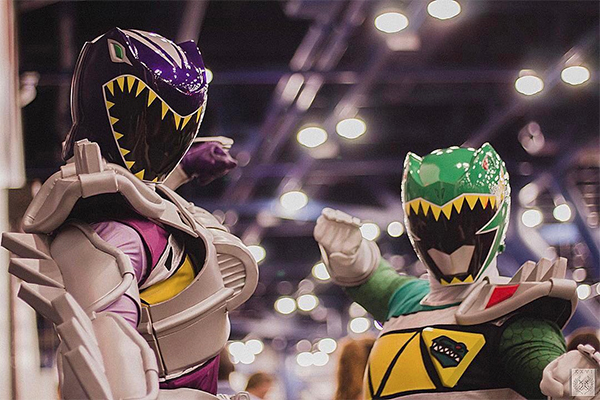 This team up will be followed by the new 2017 movie Rangers on Saturday, October 7th (suits by Aniki Cosplay). We wanted to honor the past while embracing the present with these two powerhouse team-ups. You can check out their latest cosplays and the events they will be at on Workout Buddy Cosplay’s Facebook page. You can also learn about Muscle Geek Physique and its services through its Facebook page.